Warner Music is suing social networking site Imeem for breach of copyright. Imeem is a site where you interact with other users by exchanging blogs, music and videos. But Warner Music says Imeem has exploited the "illegal use of 'free' music". Warner filed the suit in California. It said: "Imeem is no innocent infringer. It invites Imeem's millions of users to flock to its website to copy, adapt, distribute and perform unlicensed sound recordings and music videos." 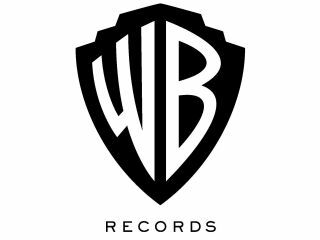 The record label is one of the 'big four'. It's claiming $150,000 (£75,000) for every song and music video whose copyright has been breached. And seeing as the site has 16 million registered users, if Warner wins out it would be the end for Imeem. Imeem would have to pay many hundreds of millions of pounds in compensation to Warner. Hitwise says that Imeem is the fourth most popular multimedia entertainment website, beaten only by YouTube , Google Video and MySpace Video . Imeem does warn users not to upload copyrighted music and video files, but leaves it up to them to decide.